This entry was posted in H.E. 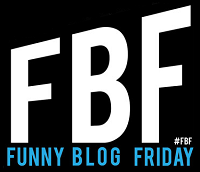 Ellis, Mikhail Vlakfeld, S. Quinn Shaw, Tom Elias and tagged blog hop, H.E. 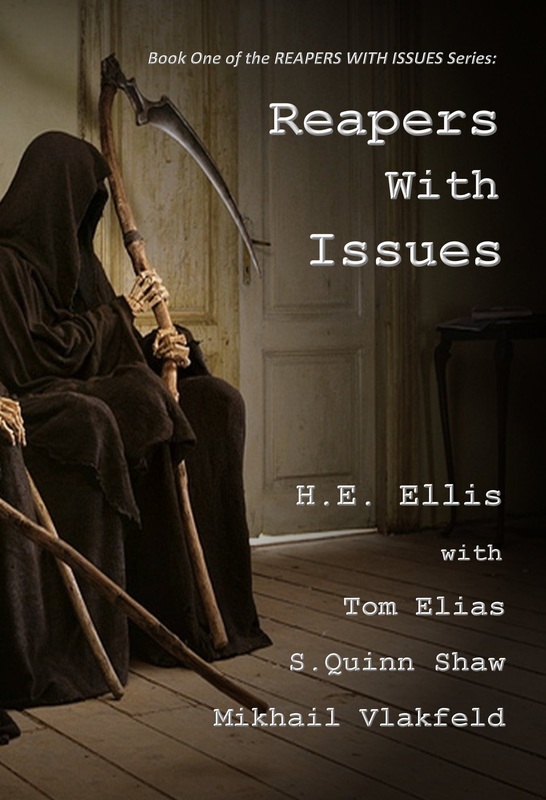 Ellis, humor, interview, satire, twitter by The Grim Reaper. Bookmark the permalink.